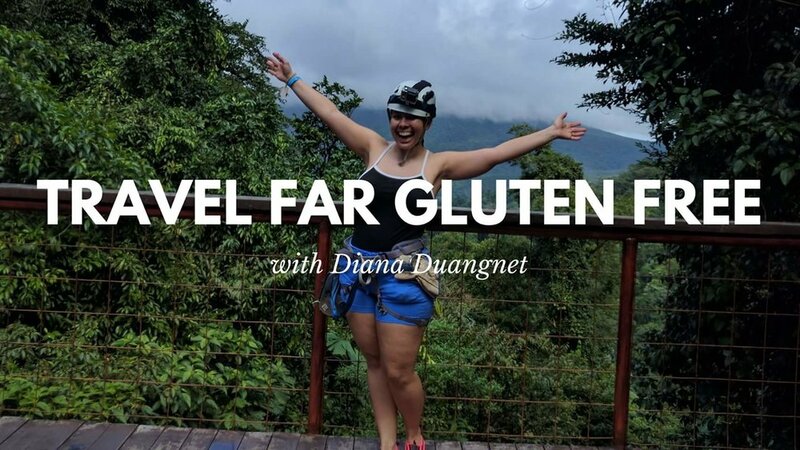 I'm Diana Duangnet and I'm the creator of Travel Far Gluten Free, where I highlight incredible gluten free eats from around the globe on my blog and web based TV show. A mentor helped me to come up with the brand name after I talked about my struggles as a traveling foodie with Celiac disease. It's so simple, but brilliant! What are your favorite kinds of food to discover? 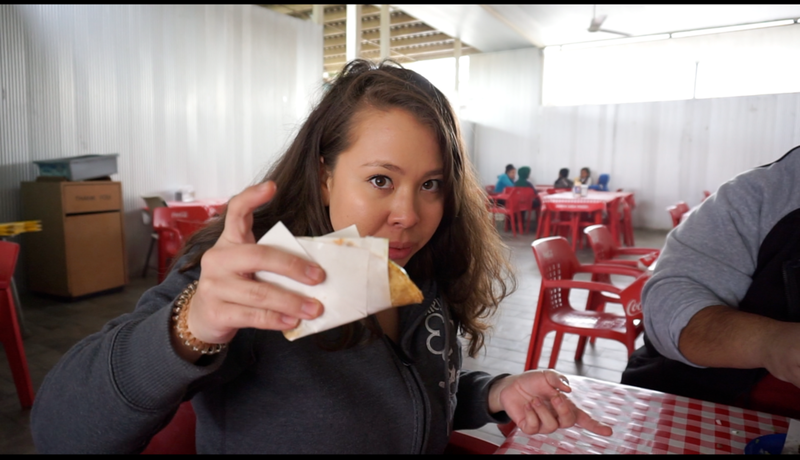 I love trying street food! It can be tricky with Celiac disease, but most of the time you can see them preparing your meal and ask them to omit any offending ingredients. Next on my bucket list is Bali. I've heard from friends they are gluten free friendly! Of course, there's also the gorgeous rice patties and exquisite beaches. What foods are you on the hunt for to find that could be gluten free? I'm currently on a mission to find gluten free croissants. I've heard a bakery Montreal, Canada makes them. What are the logistics of running your own show? Do you film it all yourself? Or do you have someone helping you behind the scenes? My friends help shoot in exchange for free food. If I'm filming solo there's a lot of tripod and handheld shots involved. What's one struggle you've had with making the show? I think most people who produce videos will always mention editing being the biggest struggle. It's not that I don't love to edit my videos, but it can take so long. What's one success of the show so far? I've had amazing feedback on our first episode! I'm excited to feature more exciting destinations and delicious eats! My camera, a journal, gluten free cookies, my dog (does he count as an item? ), and a Swiss army knife. I would travel back to the 1940s/50s. I love the fashion of the era and I'm obsessed with movie musicals and Frank Sinatra. My big bucket list item is to travel and live in Bali for awhile. Flying, so I can go anywhere, whenever I want.